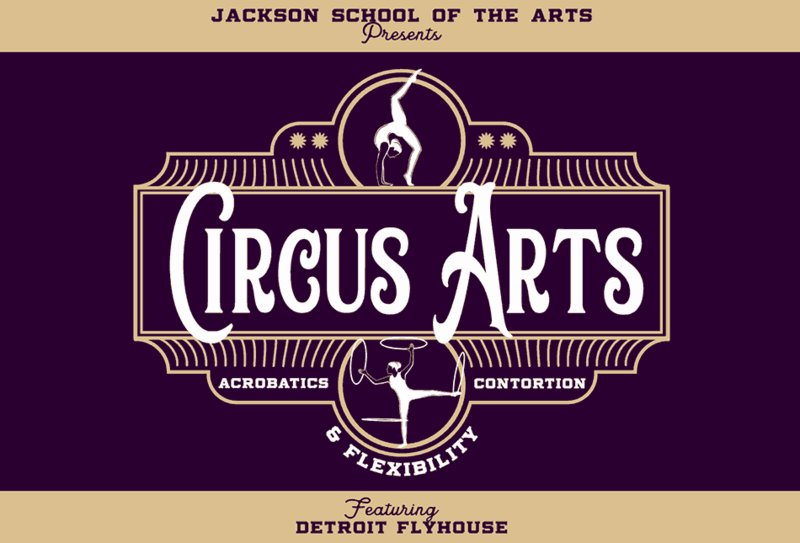 The Jackson School of the Arts is proud to offer this new opportunity in a partnership with the Detroit Flyhouse Circus School that gives students of all shapes, sizes, and experience levels a way to greatly expand their skill sets. This welcoming learning environment does not require any previous experience from students. These classes are all taught by experienced experts that routinely preform circus acts. They also ensure that safety is a top concern for everyone. This is an all levels class that will explore the fundamentals of solo acrobatics and balance. This class will work towards higher level handstands, acrobatic tumbling, as well as partner acrobatics. 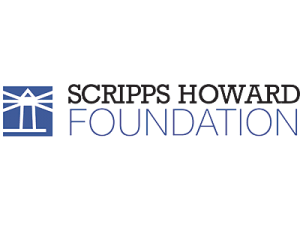 no prior experience is required, and a range of accessible options will be demonstrated so that all participants will be able to learn and progress with their practice of hand balance and acrobatics. This class does not perform in recital. Our instructors for Circus Arts are working professionals and there are weeks throughout the year that they cannot be at JSA. For Tuesday classes (hoop dancing and hand balance/acro) you will pay for remaining 3 months of classes. There will not be classes on Feb. 12 , 19, April 23. * Your last class will be May 28. *This is a very specialized class so we will not have a sub. Hula Hoop Dance is the newest way to move creatively. With a simple plastic circle you’ll have an amazingly fun experience in the dance studio while learning new skills. This class is great for all levels and will especially help those who are new to dance. 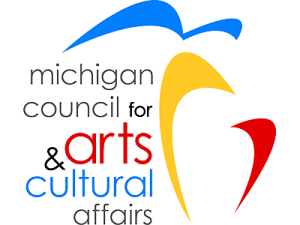 This class will teach the art of prop manipulation through Hula hoop dance. We will be focusing on skill development from the basics of keeping the hoop moving around parts of the body like the waist and basic to advance illusion skills. With the skills learned we will start to explore the connections and combinations that can be developed to create dance routines with a hula hoop. Hoops are provided. Students will perform during the Annual Fairy Festival. Note: Our instructors for Circus Arts are working professionals and there are weeks throughout the year that they cannot be at JSA. For hoop dancing you will pay for 3 months of classes. There will not be classes on Feb. 12 , 19, April 23. (This is a very specialized class so we will not have a sub.) Your last class will be May 28. No costume fee. This all levels class aims to teach students the foundations of flexibility, balance, and strength required to perform contortion movements. Time will be spent actively working on stretching, as well as learning the basics of going upside down in handstands, forearm balances, and other inversions. Students will also be introduced to a wide variety of moves and postures that demand a high degree of mobility to accomplish. Even though flexibility, balance, and strength vary so greatly among students and age groups, this class will be accessible and fun for everyone. Variations of stretches and poses will be taught so that everyone can participate at their own level in a supportive and non-competitive atmosphere. This class does not perform in the recital. For Thursday Flexibility & Contortion, Matt, the instructor will be out for 7 classes. We will bring in guest instructors who specialize in strengthening, stretching, pilates and or yoga to keep our students flexible during these short breaks. Class starts on September 6th. 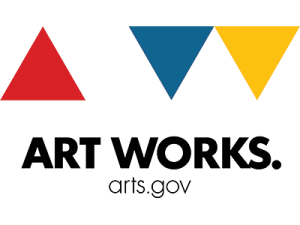 Fees for Dance and Circus Arts classes are based on a sliding fee income scale and are $24-$35 per month. We do this so that all students up to age 17 can participate in a high quality program. Before you register, you must determine your monthly fee on the registration and fees page. Comfortable fitted clothing with no zippers, buttons or “bling”. Yoga or capri pants are good recommended.